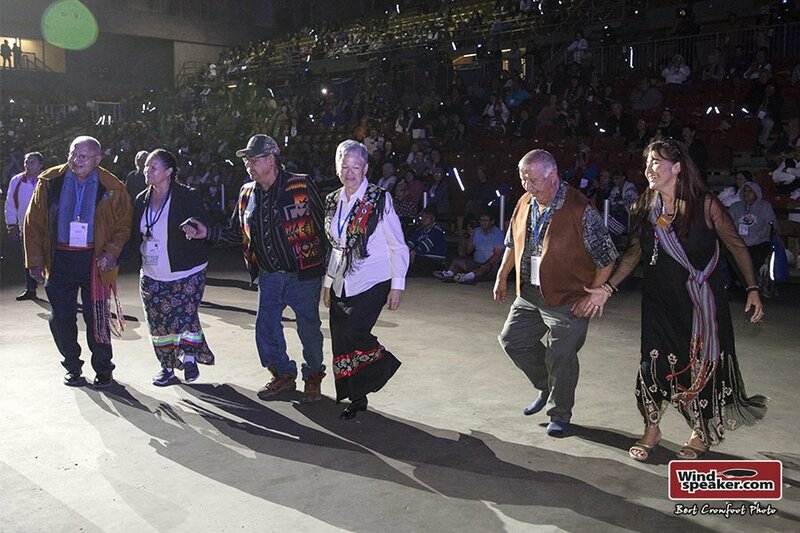 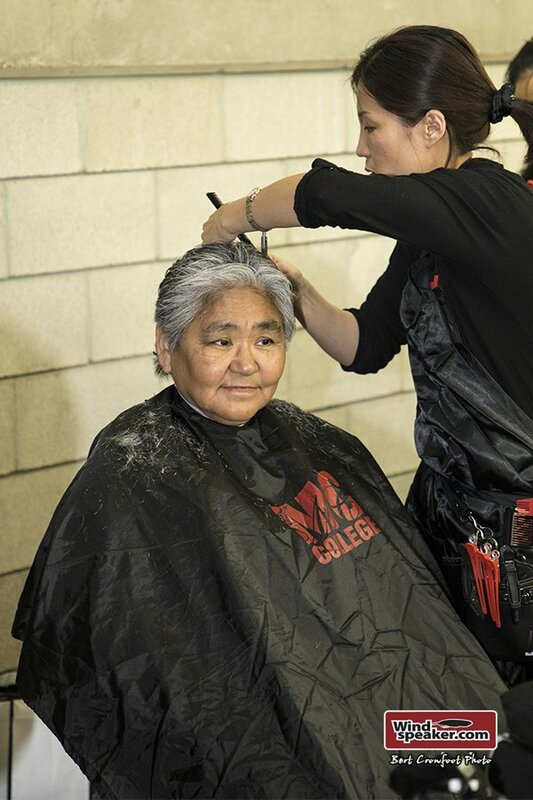 Indigenous Elders were held in high regard today by all levels of government on the first day of the four-day historical National Gathering of Elders in Edmonton. 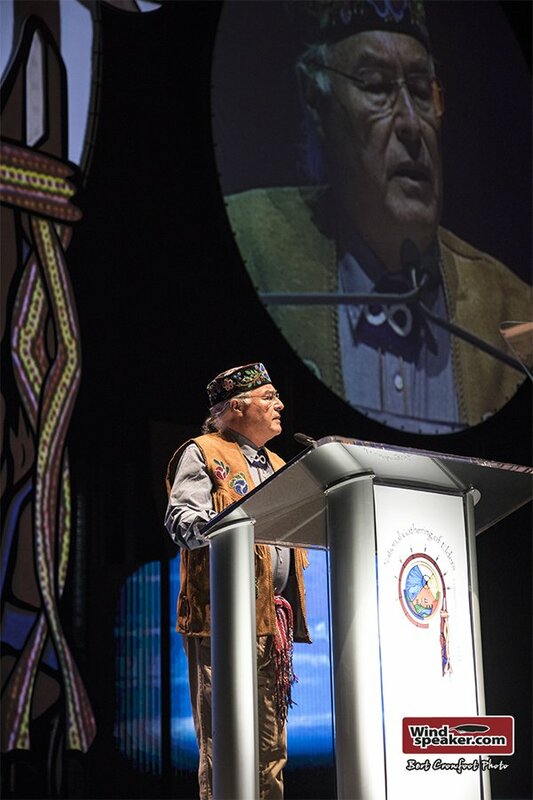 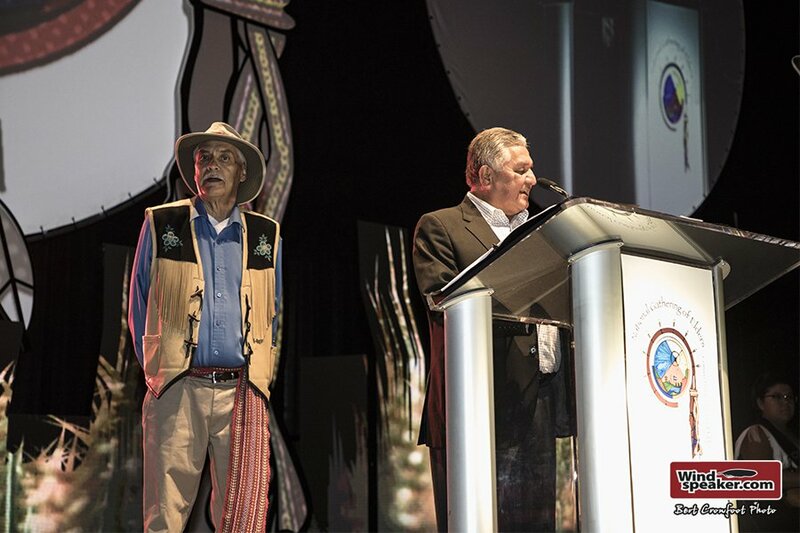 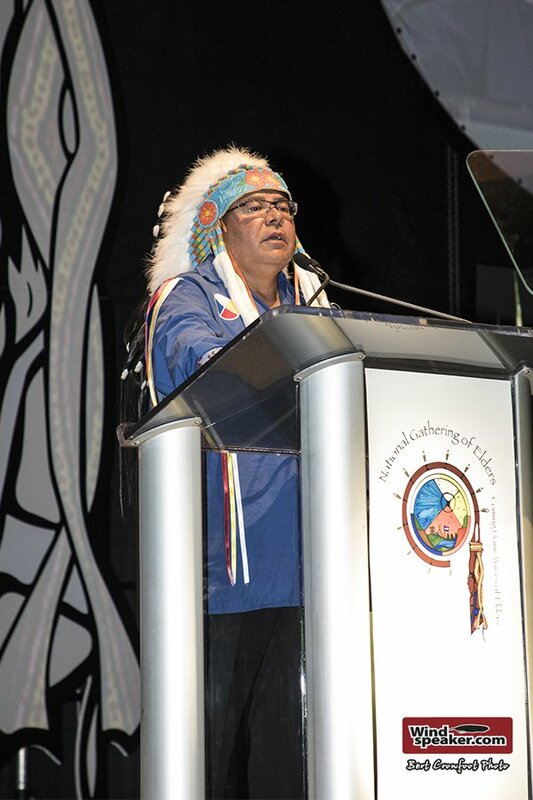 From Prime Minister Justin Trudeau, who delivered a video message, to Alberta Premier Rachel Notley, who appeared in person, to heads of two national Indigenous organizations – Assembly of First Nations National Chief Perry Bellegarde and Métis National Council President Clem Chartier – Elders heard that their wisdom, knowledge and guidance were needed in troubled times. 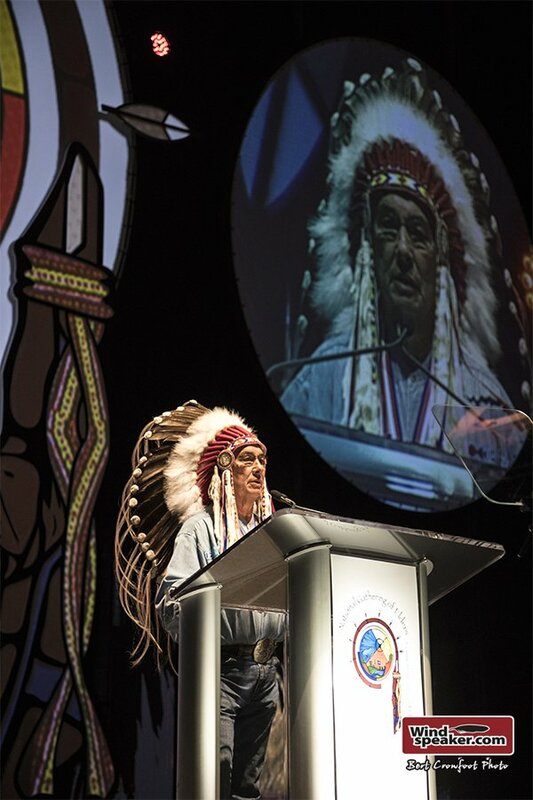 But perhaps it was Treaty 6 Grand Chief Wilton Littlechild who underscored the value of Elders when he talked about the United Nations Declaration on the Rights of Indigenous Peoples. 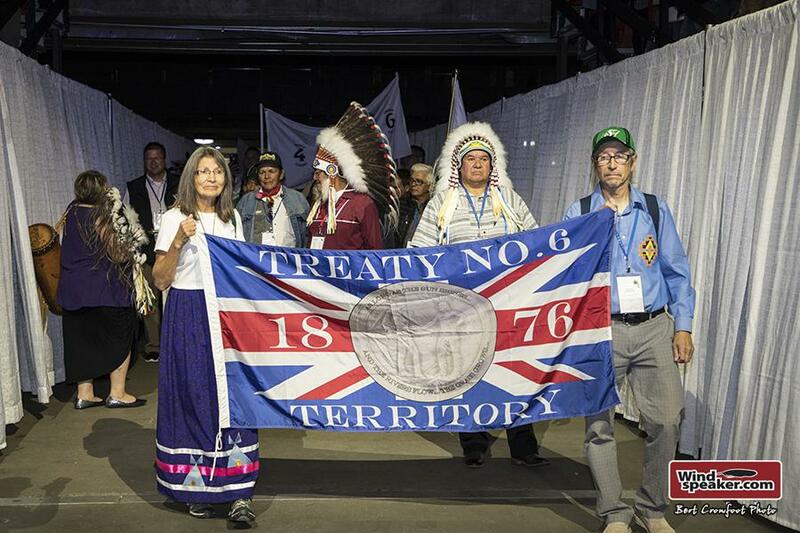 This week marks the tenth anniversary of UNDRIP. 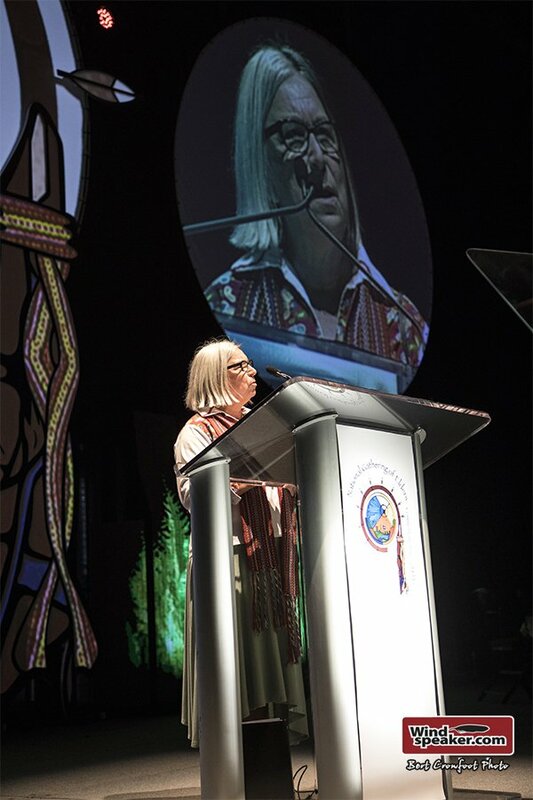 Littlechild pointed out that there are two specific references to the rights of Elders in UNDRIP, as well as a third article, which recognizes that Indigenous peoples are the keepers of traditional knowledge. 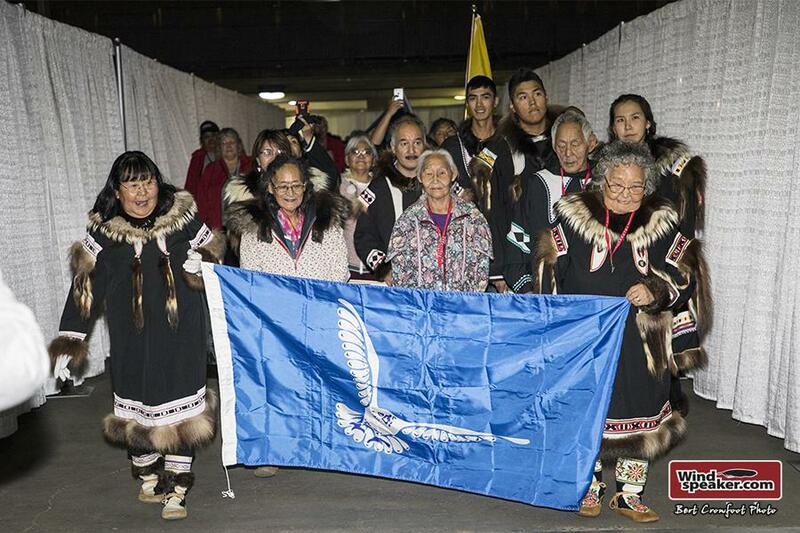 “I want to remind us that it was Elders who really contributed to the progress and development of the declaration. 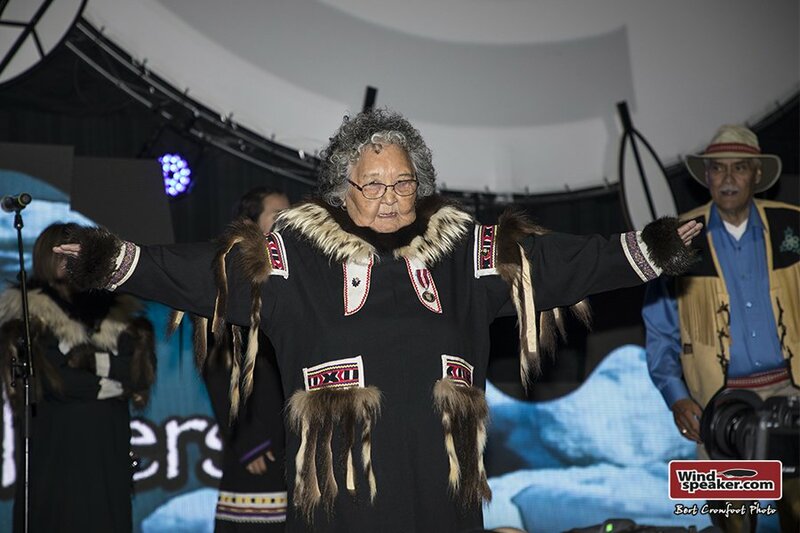 One very small reminder that I’m very proud of to have witnessed; the contribution of Elders through the UN declaration to all of the world, the whole world,” said Littlechild. 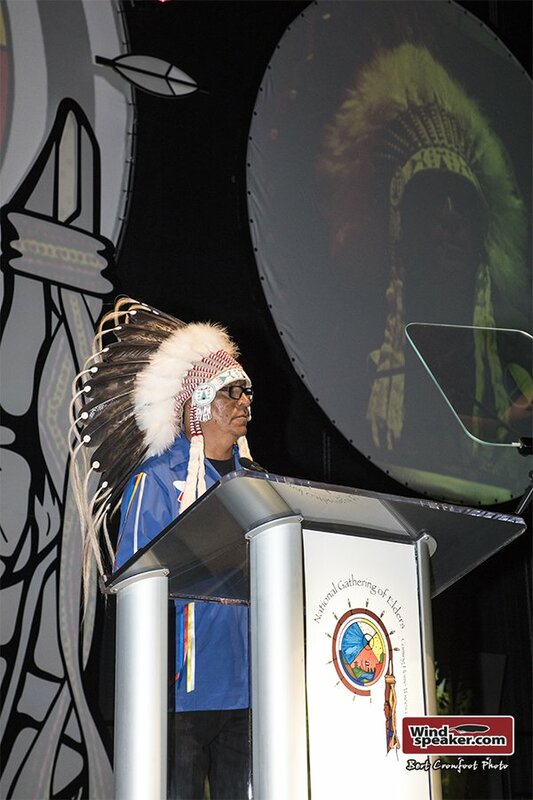 National Gathering of Elders was the vision of Treaty 8 Grand Chief Rupert Meneen of the Tallcree First Nation. 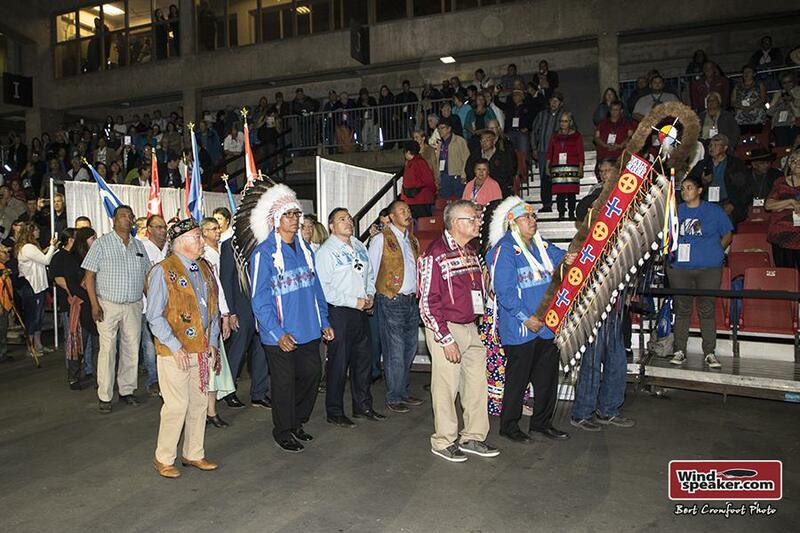 The gathering was guided by both an Elders advisory council and a leadership council. 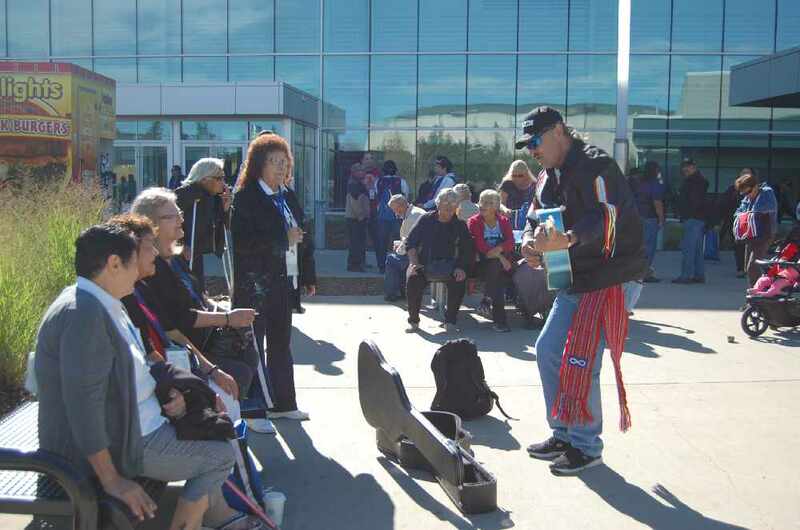 Gerald Cunningham, president of the Métis Settlements General Council and member of the gathering’s leadership council, said it was important to see this gathering as not only an opportunity to honour Elders, but the start of an important process. 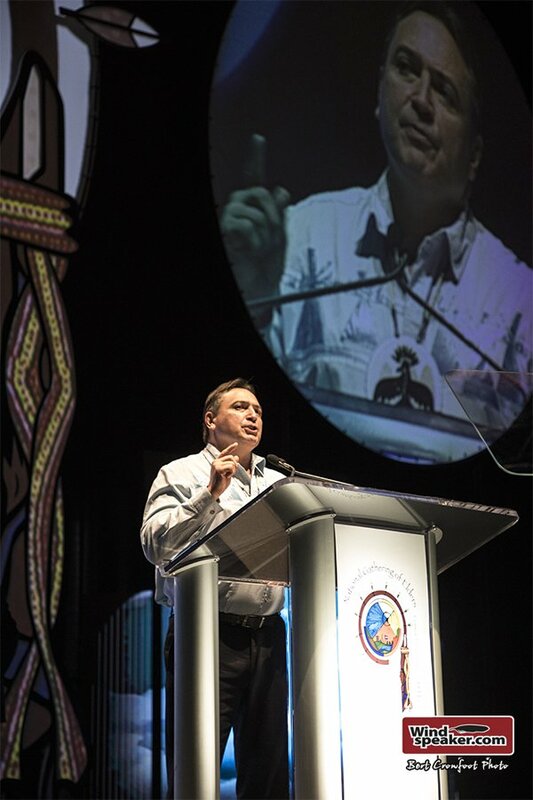 Jim Sisson, regional director general of the Alberta Region with Indigenous and Northern Affairs Canada, said a “window of opportunity” now existed. 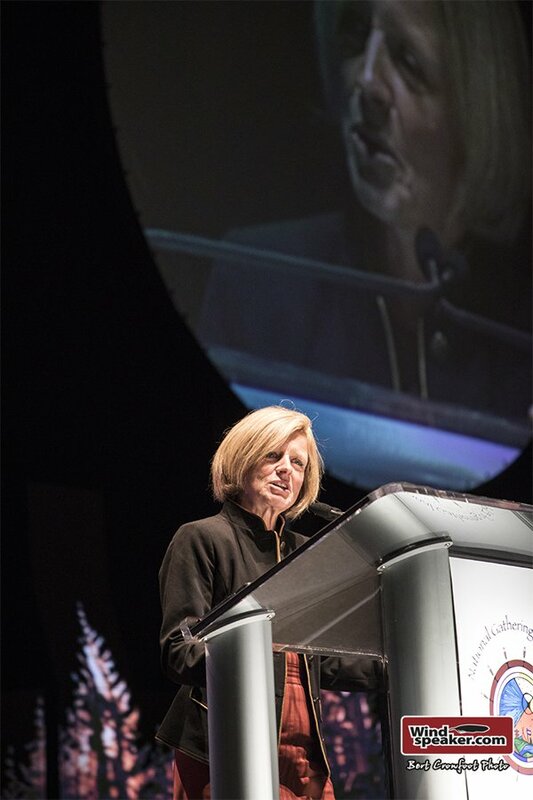 “We’re in a particularly interesting period of time in terms of the relationship between the Indigenous communities and federal government and indeed with the provinces, Alberta. 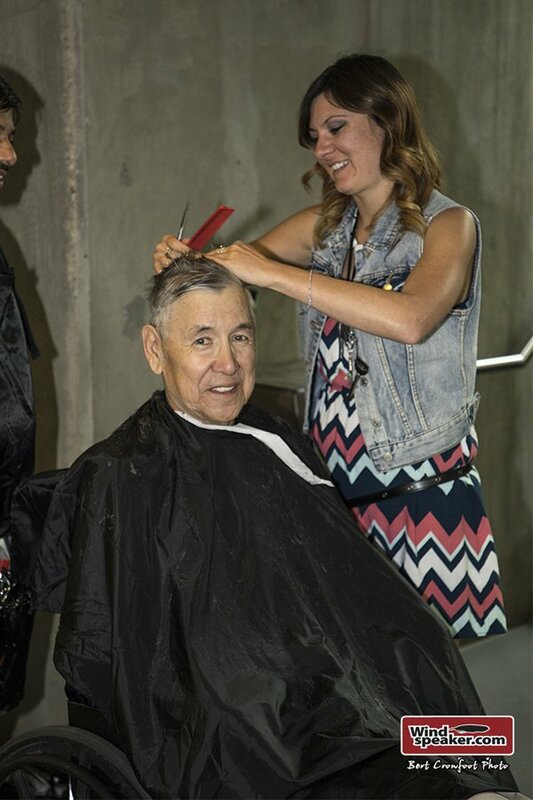 There really is a window of opportunity here that I don’t think has been seen for many, many years. 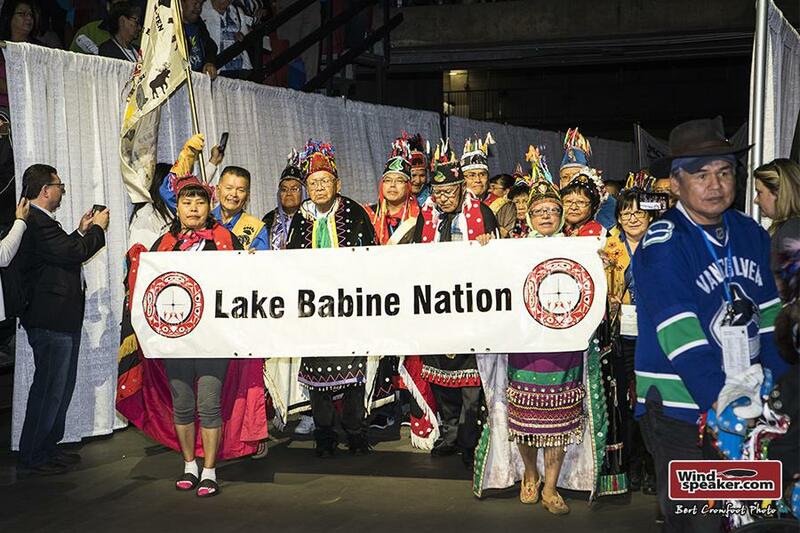 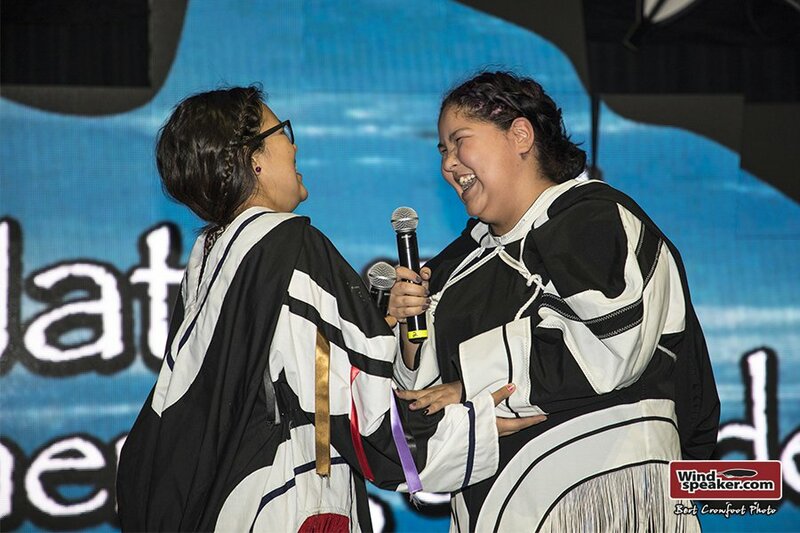 I think it currently offers the opportunity for a newly defined nation-to-nation relationship that’s based on reconciliation of respecting rights,” said Sisson. 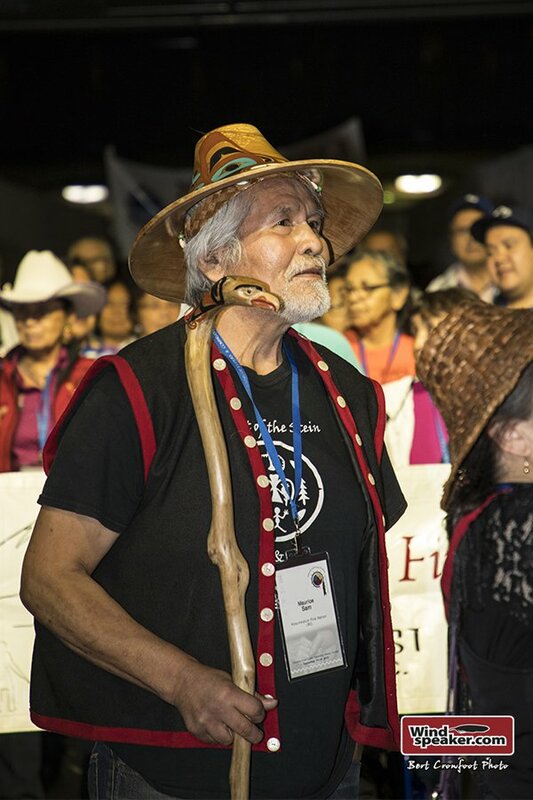 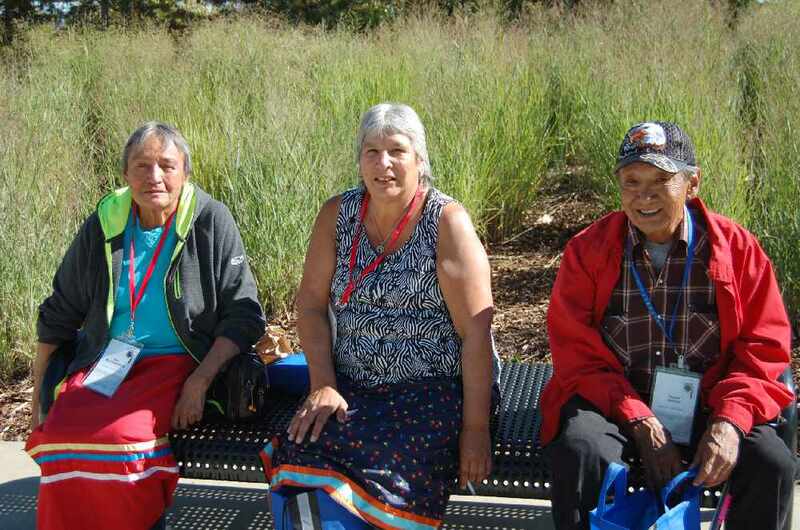 Elders will spend the next few days talking about such topics as missing and murdered Indigenous women, climate change, and the revitalization of culture and language, and Indigenous health. 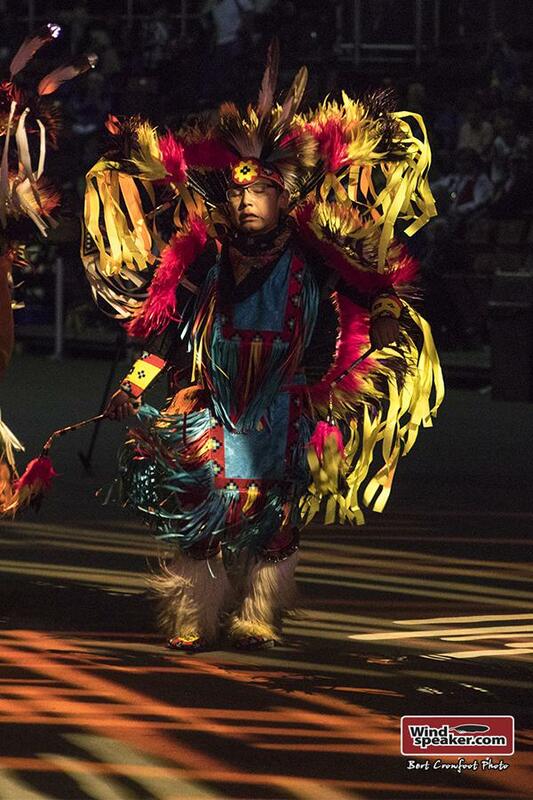 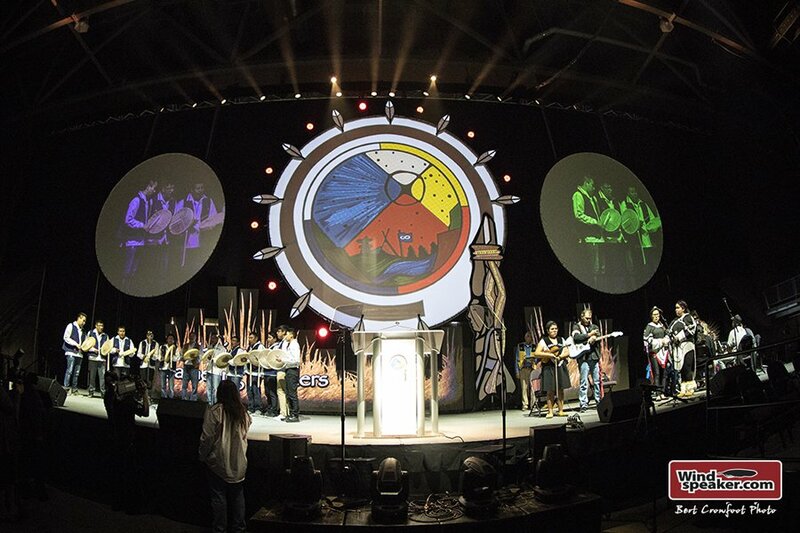 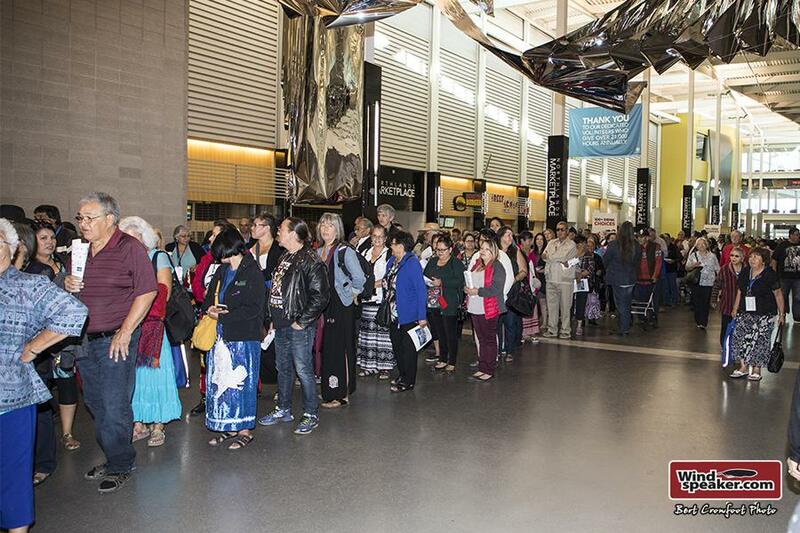 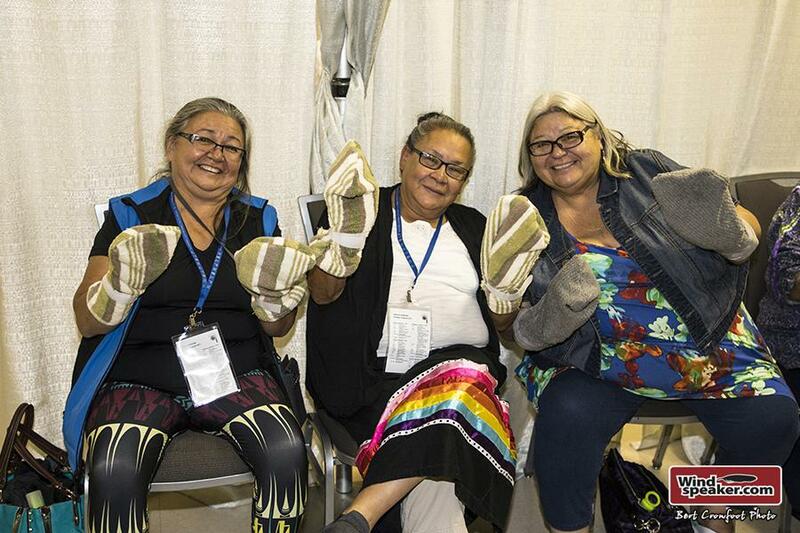 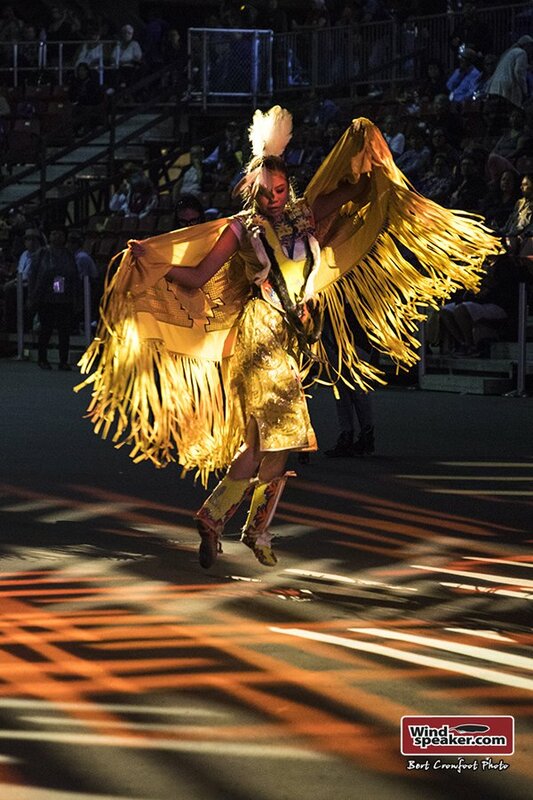 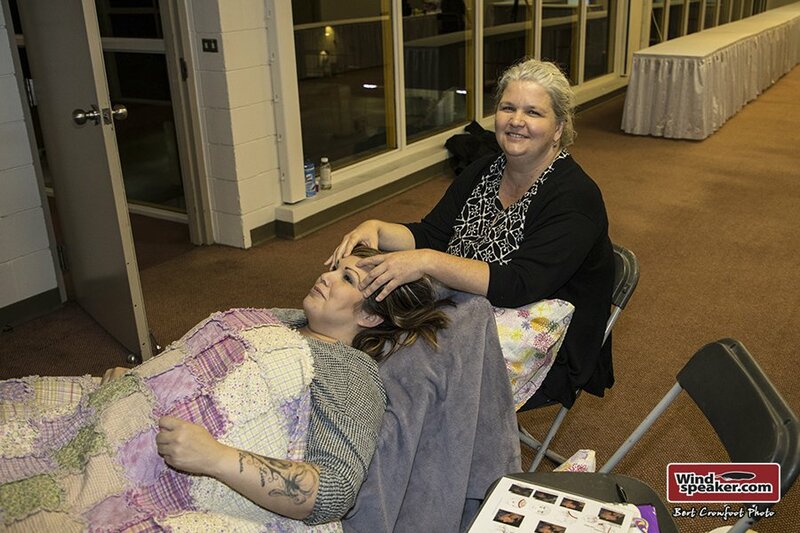 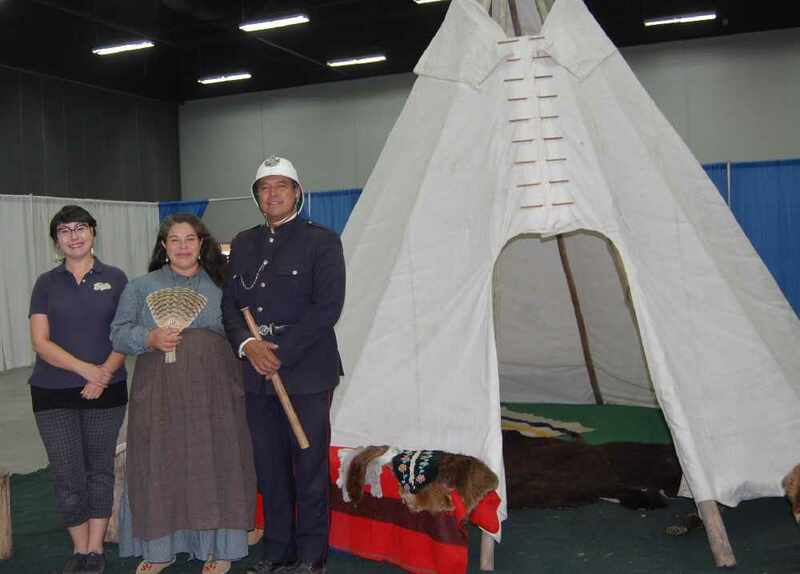 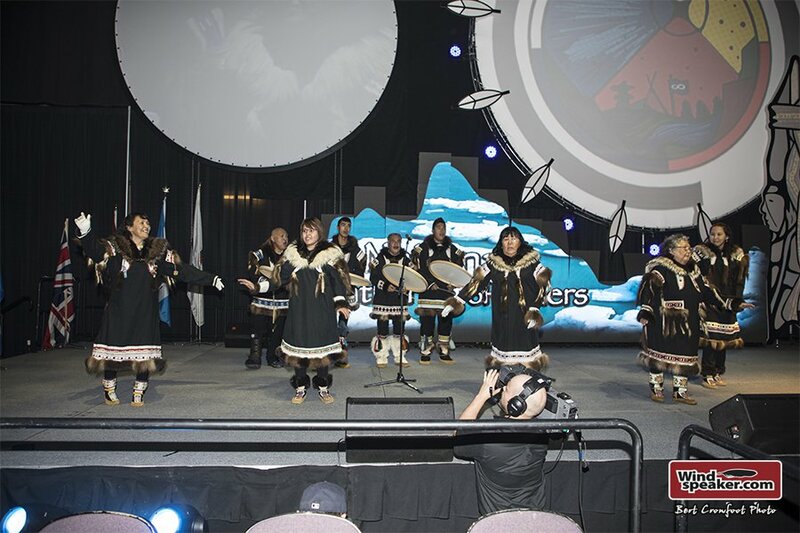 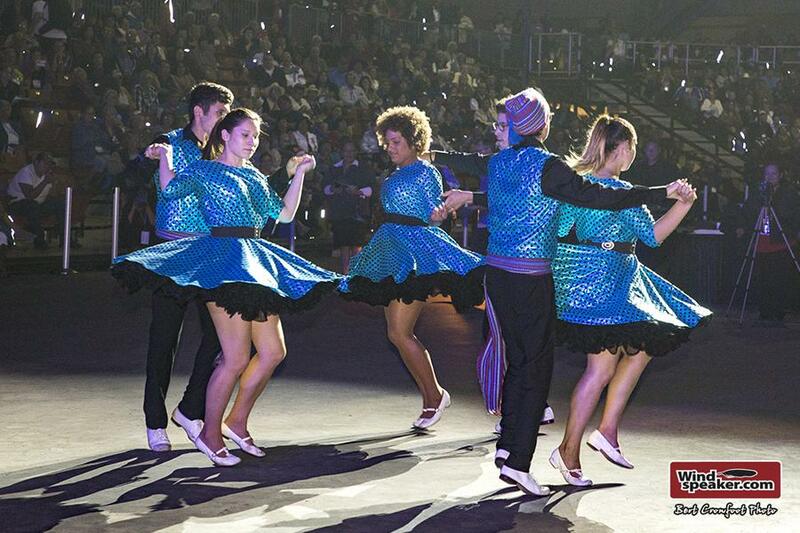 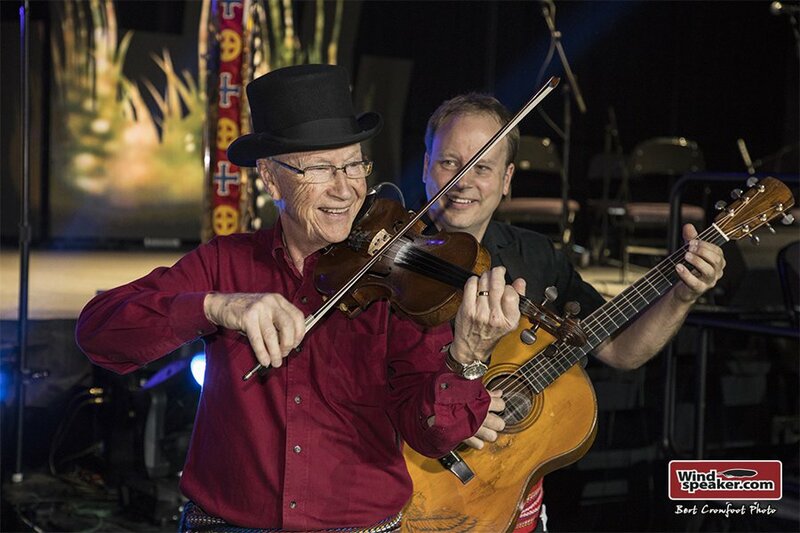 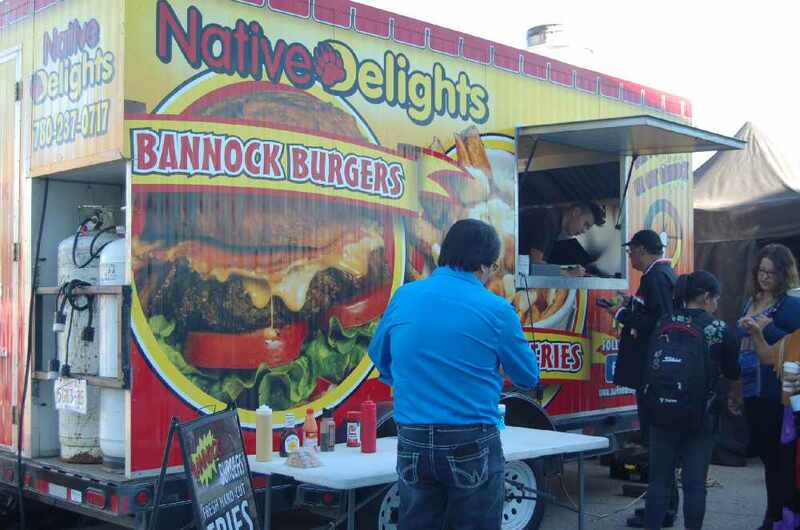 The event, which takes place at the Edmonton Expo Centre, will be rich with cultural activities, including an art exhibit curated by Edmonton’s artist-in-residence Dawn Marie Marchand, artisans and vendors, tipi village, Métis trapper’s hut with artifacts, and holistic health initiatives.